Yay! Our Tacoma Group is BACK! 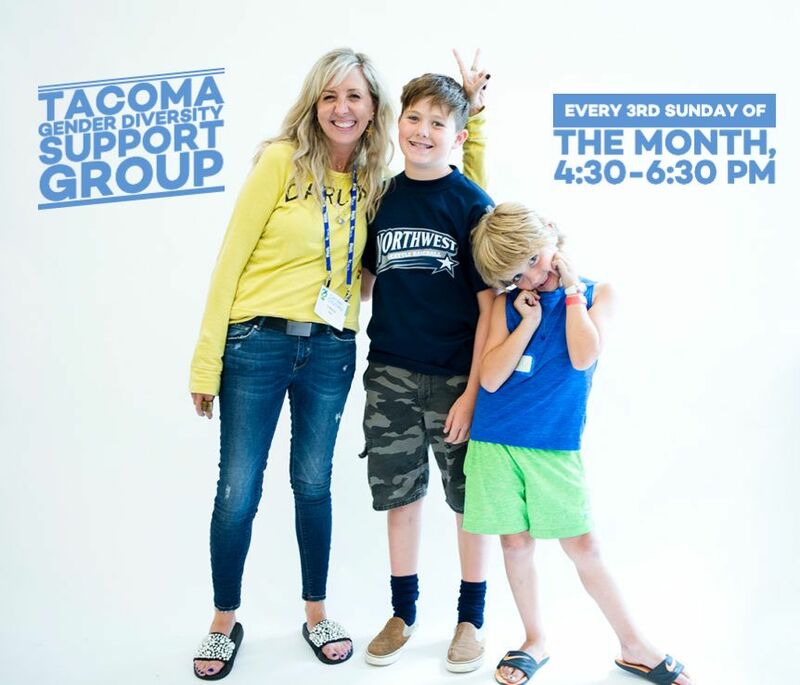 4 Comments on "Tacoma – Families with Trans Kids – April"
I was referred to this support group by Seatlte Childrens hospital and would love to know more information on how to join! We are happy you are here! You can read more about our groups here http://www.genderdiversity.org/family-support-groups/. We ask all of our families to participate in an intake call before attending. During this call, a lot of questions get answered, and you’ll get our location information. To get started, just send a quick email to info@genderdiversity.org saying you’d like to attend a group, and we’ll get the ball rolling! I had read that we are supposed to contact the email address for an intake before we go to the meeting. I emailed on April 13th and haven’t heard anything back. We apologize for the delay and are grateful for your diligence reading our site. Your message has been forwarded to our intake team. You should hear from them today.